LittleWolf is a 33 years old Chaser, from Fukui, Fukui, Japan. 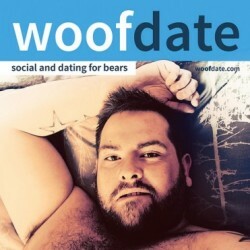 LittleWolf has just signed up. Say hello!